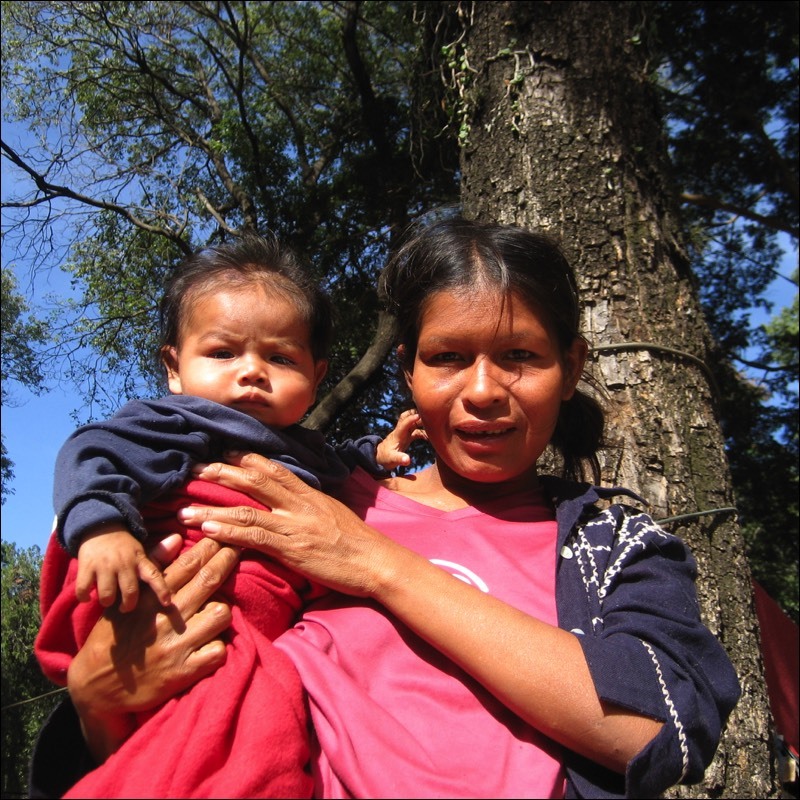 Paraguay, officially the Republic of Paraguay is a landlocked country in central South America, bordered by Argentina to the south and southwest, Brazil to the east and northeast, and Bolivia to the northwest. Paraguay lies on both banks of the Paraguay River, which runs through the center of the country from north to south. Due to its central location in South America, it is sometimes referred to as Corazón de América ("Heart of America"). 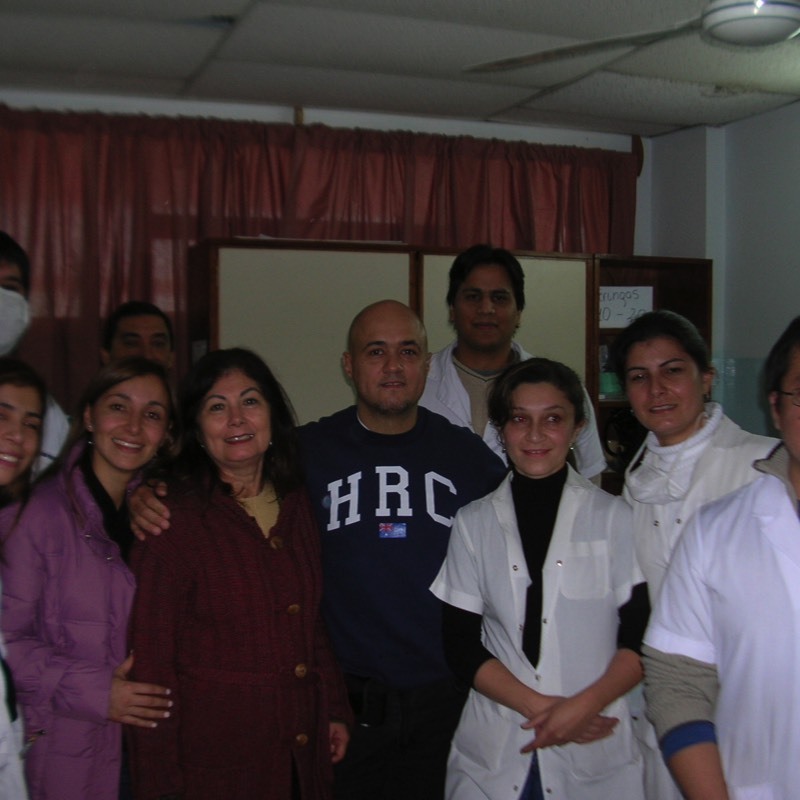 The delivery of medical care in Paraguay is well organized at the public level and also the Seguro Social hospitals. 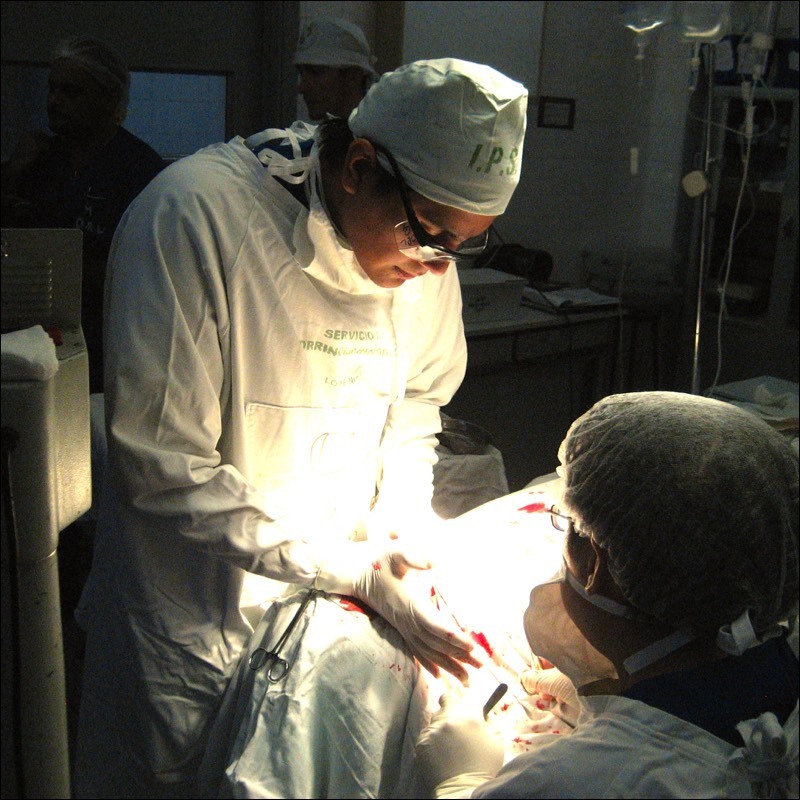 ENT training is offered at two institutions in Asuncion the capital of the country. The Hospital Clinicas and IPS Hospital both train ENT doctors who upon graduation disperse themselves throughout the country. Aside from the general ENT residency, there is also a fellowship in Otology at the Hospital Clinicas for a period of one year. 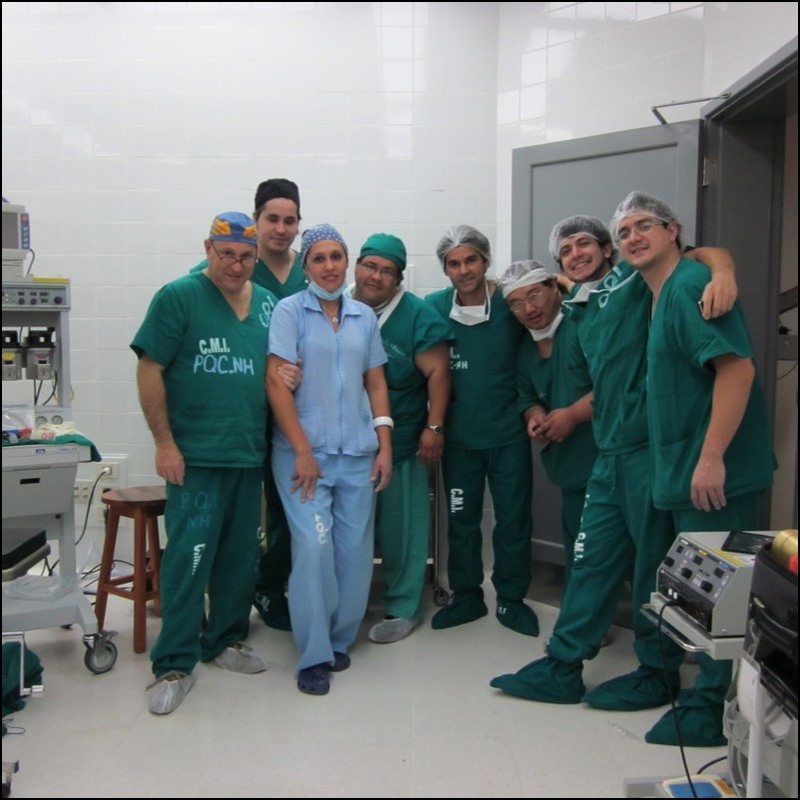 The newly created Foundation ORL, directed by Dr. Liu, and based in Asuncion, offers a temporal bone course twice a year and follows the curriculum designed by GEO. In conjunction with the laboratory sessions, there is live middle ear surgery. Those who are interest in the course or the Foundation ORL program should contract Dr. Liu.